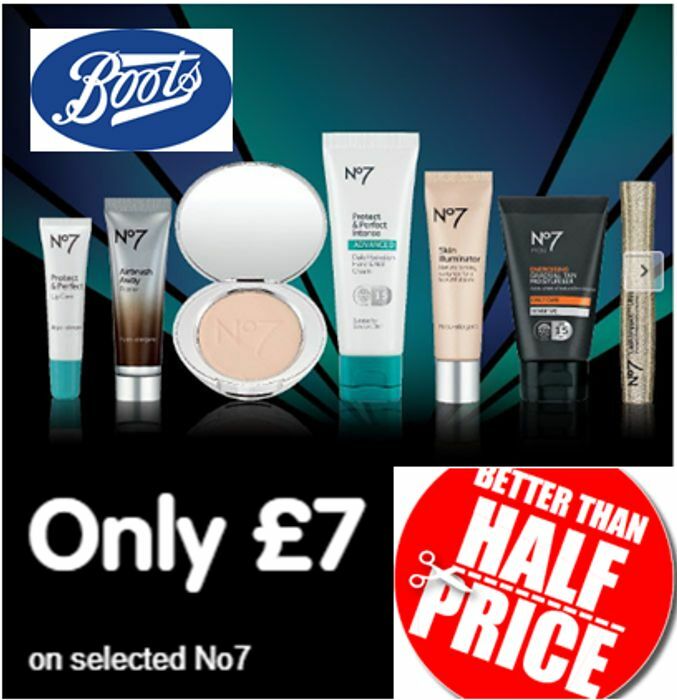 This Boots promo on selected No 7 beauty products is definitely worth a look. ALL OF THESE BOOTS NO. 7 PRODUCTS ARE NOW JUST £7 EACH!